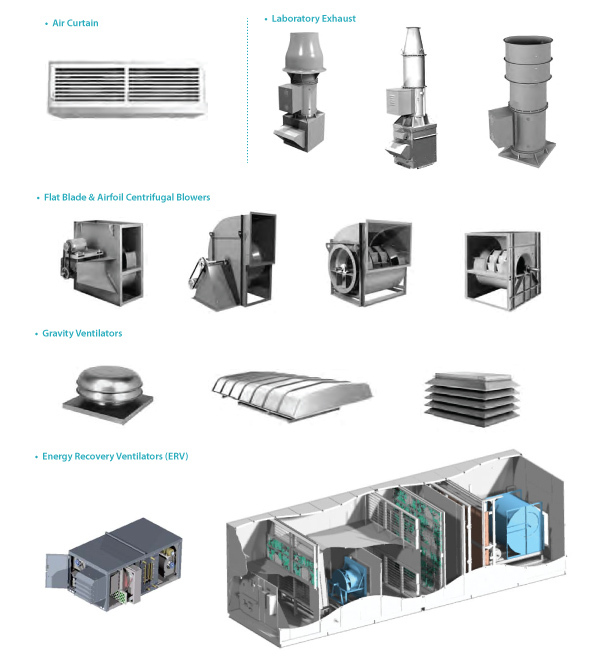 Build to applications can be supplied in a timely fashion from roof mounted fans to wall mounted fans. 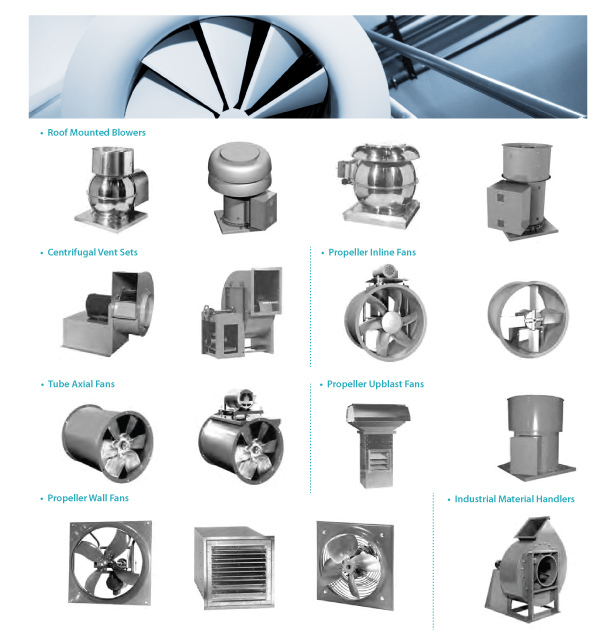 Our partners are leading manufacturer of ventilation equipment for the world wide market. * Click here to download a zip file containing Loren Cook Product Catalogs. * Click here to download a zip file containing Nuaire Product Catalogs. * Click here to download a zip file containing PennBarry Product Catalogs.